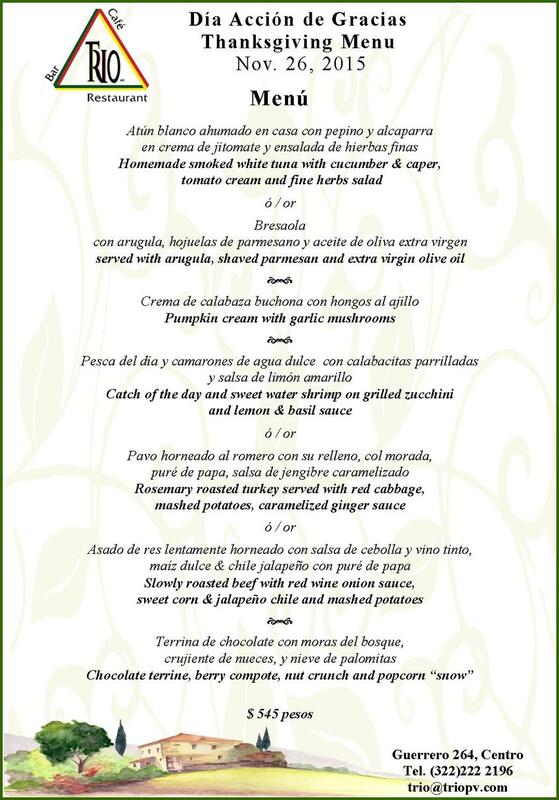 As each year we offer a special menu additional of the regular with the traditional turkey. A perfect Christmas made with love…. Trio’s Annual Duck Season starts today!